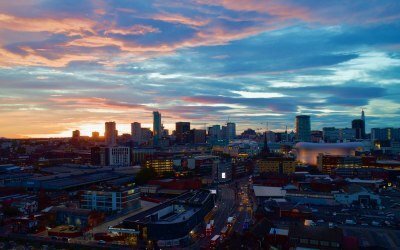 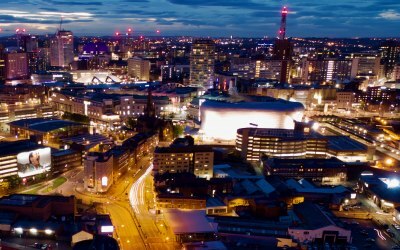 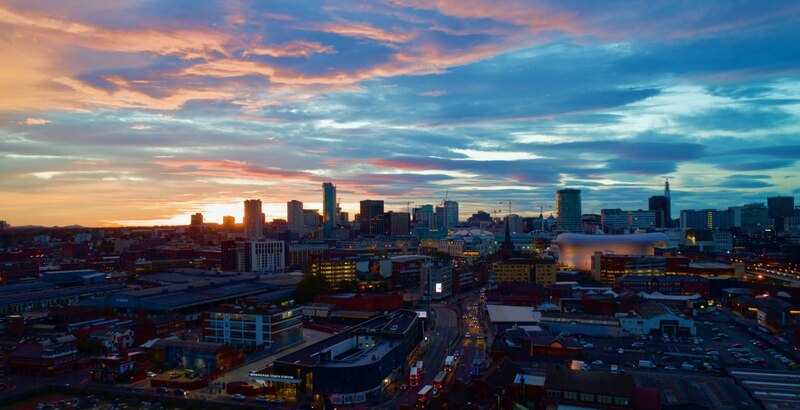 Aerial photography & videography based in the West Midlands. 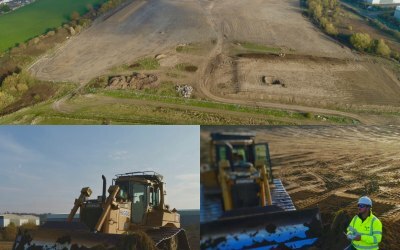 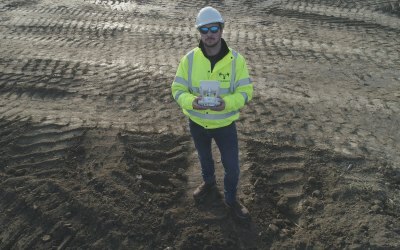 Drone Up UK offers you a unique Aerial view of your corporate event, building, property development, small holding or land. 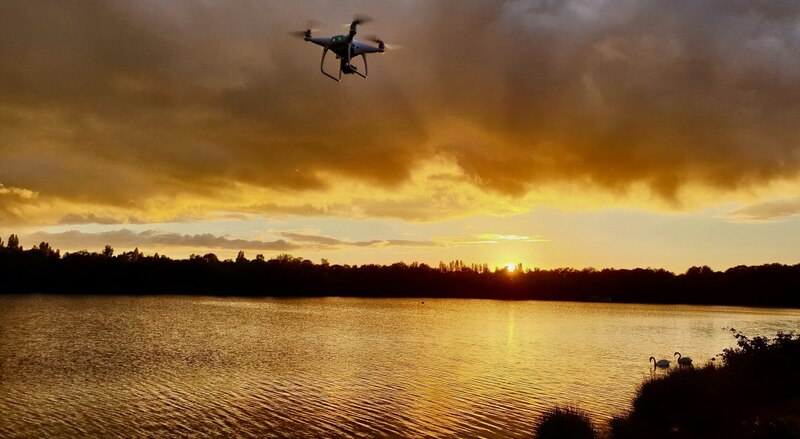 Providing high-quality pictures on a USB or secure transfer giving you control over your imagery & film. 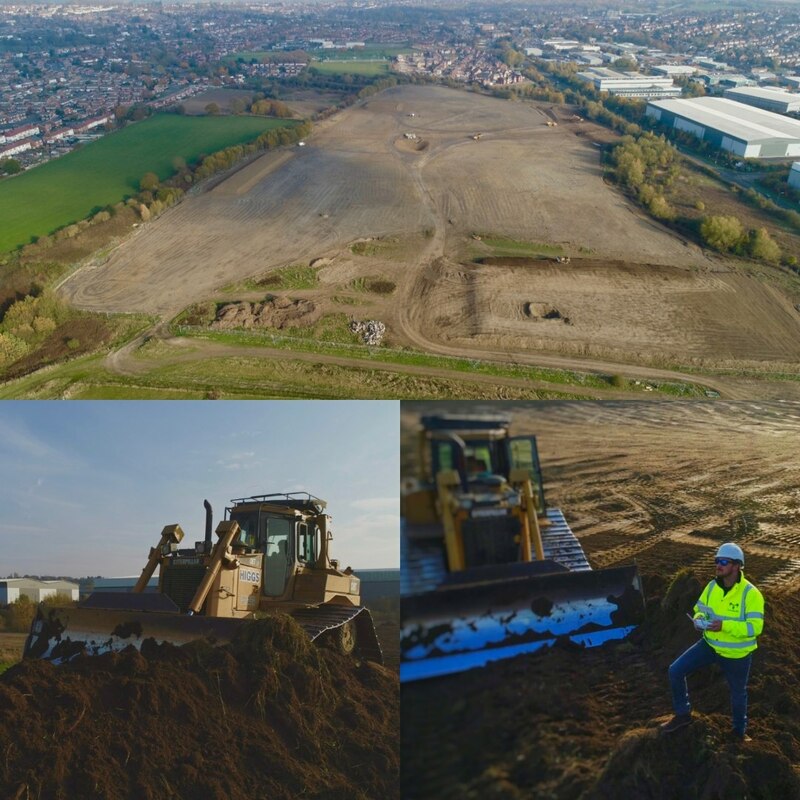 Working with our clients we aim to tailor each project to meet your requirements. 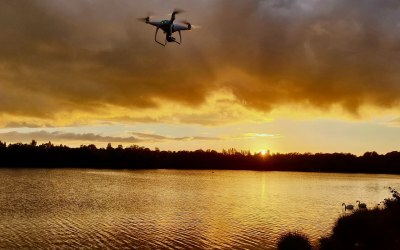 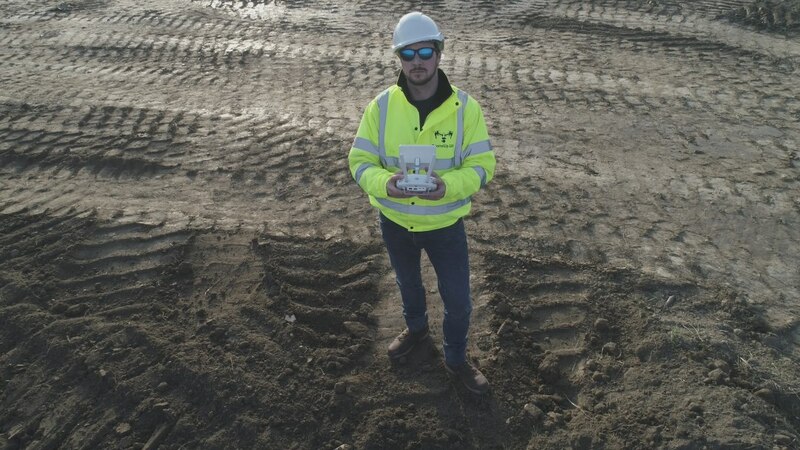 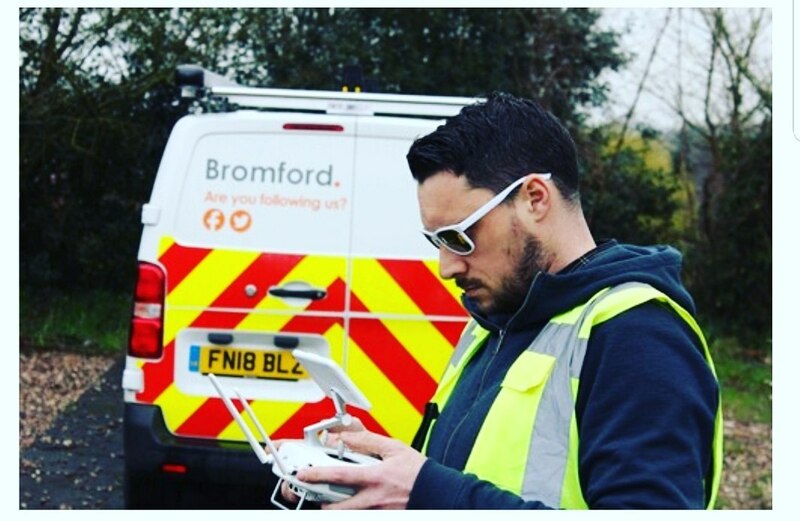 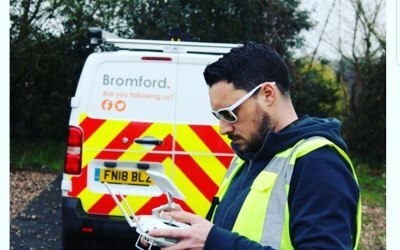 Get quotes from Drone Up UK and others within hours.